1. 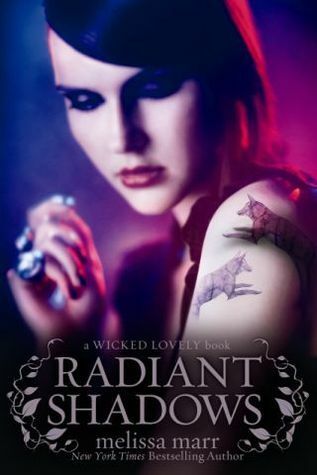 Radiant Shadows (Wicked Lovely, # 4) - Melissa Marr - I think I've had this in my possession...hmm...June will be 3 years, and I haven't read it yet. 2. 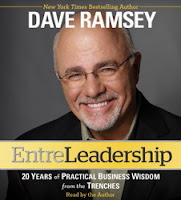 Entreleadership - Dave Ramsey - Huge Dave Rasmey fan. Got this shortly after publication, I think December of 2011. 3. 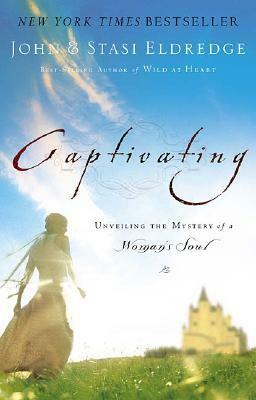 Captivating - John & Stasi Eldredge - I actually only just got this for Christmas this past year. Though it's been published a lot longer than that, I just had to have it as soon as I heard about it. 4. Succubus Blues (Georgina Kincaid, # 1) - Richelle Mead - I love Richelle Mead's Vampire Academy and Bloodlines series, so I jumped on a chance to get Succubus Blues when it was a free Amazon Kindle deal. 5. 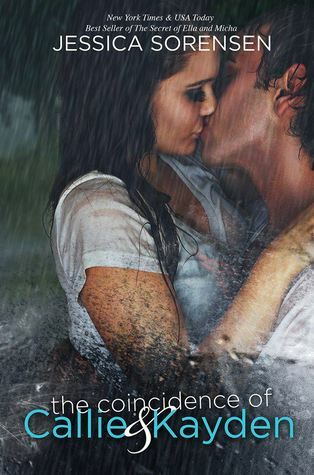 The Coincidence of Callie and Kayden - Jessica Sorensen - Just another one I scooped up. 6. 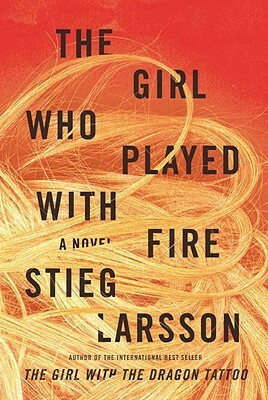 The Girl Who Played With Fire (Millennium, # 2) - Stieg Larsson - I snagged up The Girl Who Played With Fire after finishing The Girl With the Dragon Tattoo, but I haven't picked it up. I've probably had this one on my shelf for 2 years as well. 7. 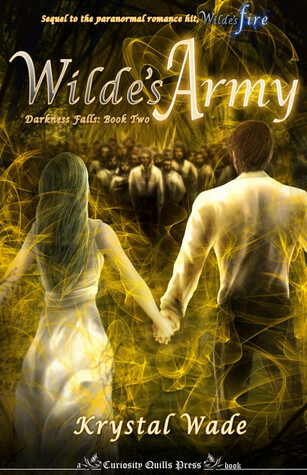 Wilde's Army (Darkness Falls, # 2) - Krystal Wade - I read Wilde's Fire and wasn't blow away, but I have a hard time not finishing a series. But for some reason, I'm really dreading picking up Wilde's Army despite having it in possession for so long. 8. 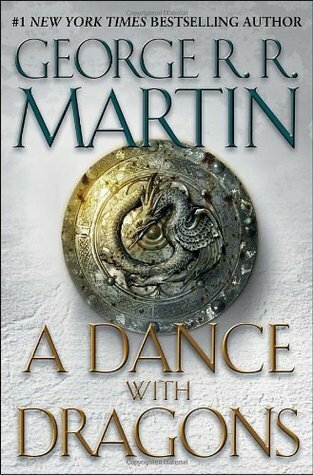 A Dance With Dragons (A Song of Ice and Fire, # 5) - George R R Martin - Well on this one, I haven't finished A Feast for Crows so I can't move into A Dance With Dragons, but since these books are so long, I'll get to it eventually. 9. Destined (House of Night, # 9) - PC & Kristin Cast - Snagged this one shortly after it's release (October 2011), but I haven't made it past chapter 3. Ugh! I will press forward and finish it because I must review this book. 10. 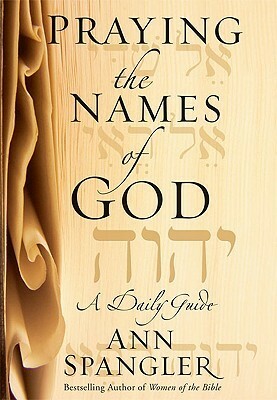 Praying the Names of God - Ann Spangler - After finishing Praying the Names of Jesus, I had to get my hands on this one. But like so many "self-help" and Christian books, I take a long time to go through these books because of the amount of information that needs to be absorbed. So I haven't picked this one up yet. That's it for my Top 10 (trust me there are about 50ish others where these 10 came from that are actually in my possession and need to be read). What are your top 10 books that you just had to get but haven't read yet? Let me know! That's how I am with a lot of series -- I get stuck somewhere in the middle! Sometimes I end up having to re-read the earlier books so I can remember what happened before moving on. Agh! Oh I'm so jealous of how far you made it into Martin's A Song of Fire and Ice series. I only got half way through the first before I thought my brain would explode. I settled for the show instead but I still regret not forcing myself through the rest of the books. Great list! I have a few of these on my stack too. 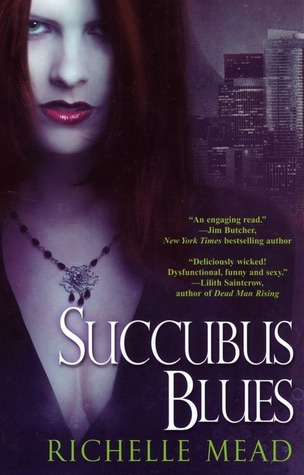 The only one I have read is Succubus Blues. I liked it and kept on with the series. Happy reading! Wilde's Army cover is beautiful!! Radiant Shadows is a great addition to the wicked Lovely series, it really adds a darker theme to the novels. You should read it soon so you can read the epic finale, which is also great by the way! I love Richelle Mead's VA and Bloodlines series to and I've had Succubus Blues sitting on my nook since before Bloodlines started! I can't believe I haven't read that one yet either! I have all 3 Millennium trilogy books but haven't read any of those either.